October 17, 2018 11:07 am. Group 2-winning filly Xpression will have one final hit-out at Ashburton on Saturday before she contests her main target of the spring, next month’s Group 1 Gavelhouse.com New Zealand 1000 Guineas (1600m). The Guy Lowry and Grant Cullen-trained three-year-old will line-up in the Group 3 Barneswood Farm Stakes (1400m) after going down by the barest of margins to Avantage in the Group 3 Hawke’s Bay Gold Trail Stakes (1200m) at Hastings in her last start. “She left here yesterday, so she won’t be far off from getting to where she needs to be,” Lowry said. “We were really happy with the way she left. “She has come through her last start well and we are just hoping for a bit of luck. The daughter of Showcasing will step up to 1400m for the first time on Saturday and that holds the only concern for Lowry heading into the race. Xpression has been joined on her trip south by fellow 1000 Guineas aspirant Mohaka. The Nadeem filly has run in the money in all three of her career starts-to-date, including the Listed HS Dyke Wanganui Guineas (1340m). She will target the Listed Zacinto Stakes (1600m) at Riccarton next week, which Lowry said would act as an indicator as to whether she can handle the step-up to the 1000 Guineas. 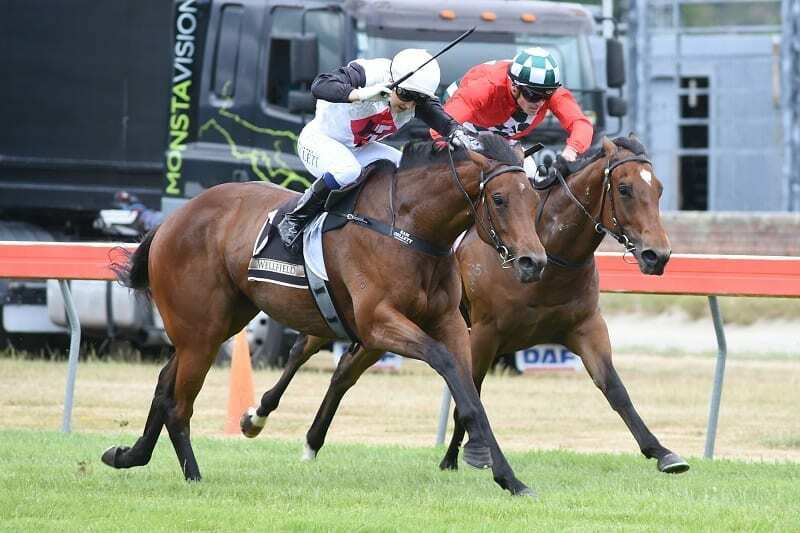 “She was placed in the Wanganui Guineas early and has had three quite hard runs, but I think the trip down south will do her the world of good anyway.